A professional, personalised and friendly service with a customised training plan to address your specific training needs. Science based, force-free training methods that are safe, effective and fun for both you and your dog. A better-behaved family dog that is a joy to have around! 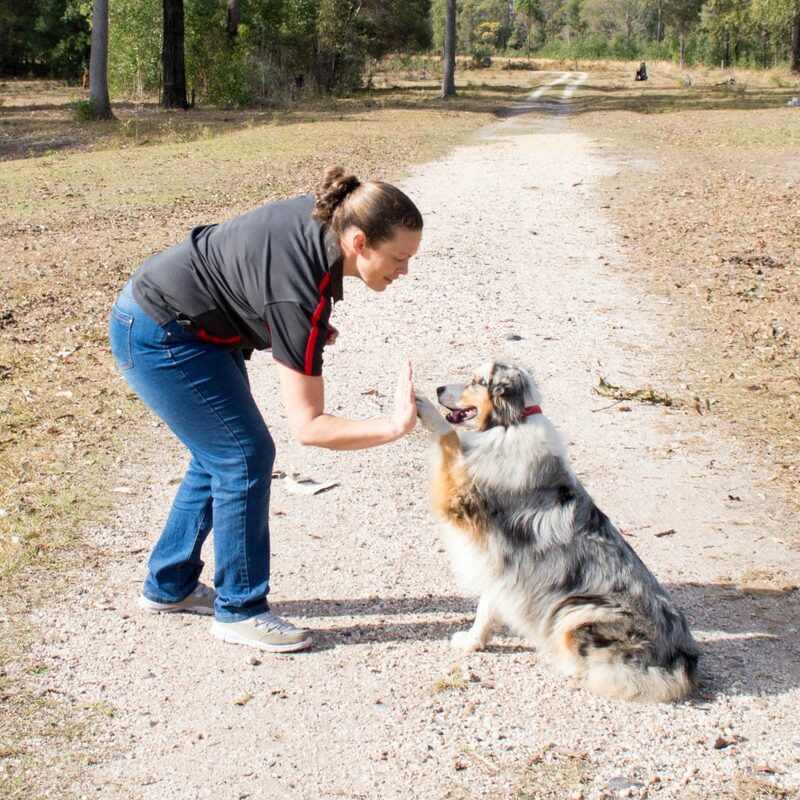 Katie is a Professional Dog Trainer and professional member of the Association of Pet Dog Trainers Australia (APDT) and an active member of Dogs NSW. A graduate of the Karen Pryor Academy’s Dog Trainer Foundations course and Dog Sports Essentials course. Katie is currently completing Certificate IV in Companion Animal Services Qualification (Dog Training & Behaviour) through Delta Institute Australia (nationally recognised training). Due to her commitment to ongoing education, Katie regularly attends conferences and seminars to stay up to date on the latest science-based studies and new techniques for behavioural modification. Katie has had hands on experience with various breeds of dogs both large and small and her involvement with dogs spans more than 20 years. When not helping her clients to enjoy easier lives with their canine companions, Katie enjoys competing with her Labrador Retrievers in the Conformation ring and spending time with her family both humans and canines. I know how much your dog means to you. That’s why I only use positive reinforcement techniques to help you train your dog. It’s highly effective, lots of fun and builds a stronger bond between human and dog. Intuitive Dog Training use only reward-based, force-free training methods that are backed by science. 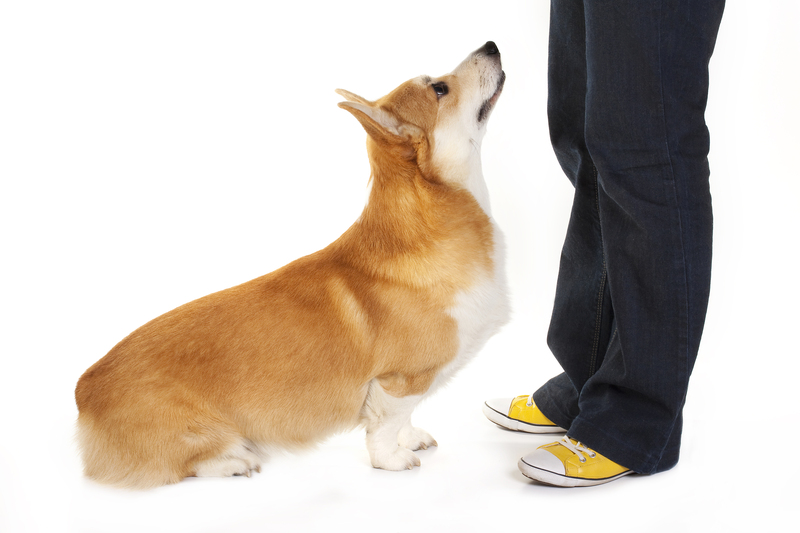 Because reward-based dog training changes behaviour quickly and painlessly without force, fear, or punishment. Most importantly reward-based training is soundly based on science and endorsed by the RSPCA and the Australian Veterinary Association. Therefore with reward-based training, you will have a dog who is eager to learn and try new things while enjoying the training process – which means both results and peace of mind for you.